I feel like a thousand pounds has been lifted from me. Edward Fudge is a small-town Bible-belt preacher. Son of a respected church leader known for his conservative religious views, Edward is confident that whatever the Bible really teaches is right. He dedicates a year of his life to a systematic study of Hell – and his life will never be the same. As Fudge immerses himself in research, other aspects of his life begin to crumble. Leaders of his own denomination attack him for suggesting that members of other churches can be saved. His own congregation – people he loves and serves – fires him after he invites a black man to pray from the podium. The publishing company he has worked for since childhood terminates his employment because he refuses to recant his liberal positions. He becomes so committed to his research that his relationship with his wife and children begins to suffer. And, most importantly, in the course of his investigation some of his core beliefs about God and judgment and eternity are shaken from their foundations. Ultimately, Fudge emerges as a defender of faith and Scripture, and a champion for God’s love. Today Edward Fudge is remembered as a well-respected author, lecturer, and theologian. The book that resulted from his research, The Fire That Consumes, is a compelling study on the subject of Hell and eternal torment. It stands as a testimony to a man who had the courage to search for truth and to share what he found no matter what the cost. A movie that every individual on planet earth needs to see! For Edward, the driving question is "What is God's character? This movie sounds this theme over and over. Great production! What an incredible movie! I loved the style; the way the movie showed his struggle in a personal dialogue with the 'documentor.' Absolutely wonderful... It inspires me to dig deeper in the Bible and to stand firm for my views. I think it would be a great inspiration to the church, especially teenagers and college students. 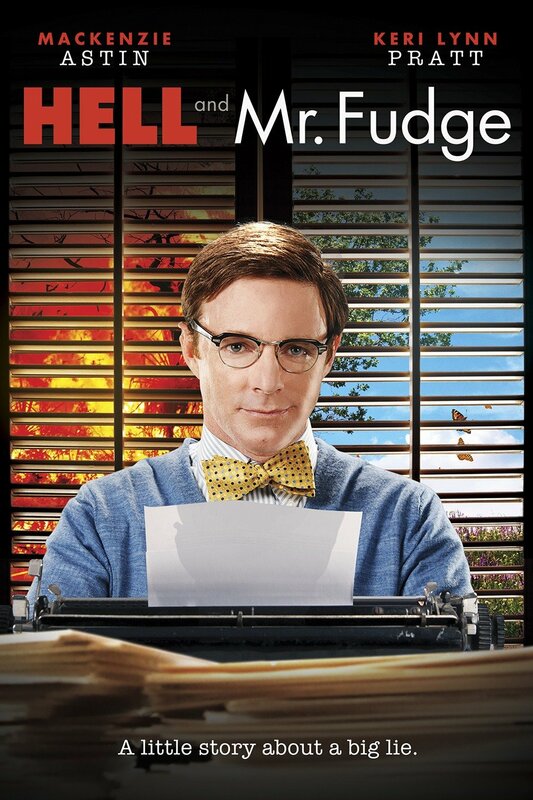 Fantastic - humor mixed with truth plus excellent acting! God's grace came out Loud and Clear! The subject or 'Hell' faded in the light of God's Grace. Most powerful! I was raised in the — church, and even as a child I couldn’t understand how a God of love could torment people for eternity. You’ve confirmed my childhood beliefs and I can hardly wait for my friends and family to see this!" What is the fate of the lost? Believers are increasingly questioning the traditional view of an eternally burning place of torment, finding it unbiblical and inconsistent with God’s own character. 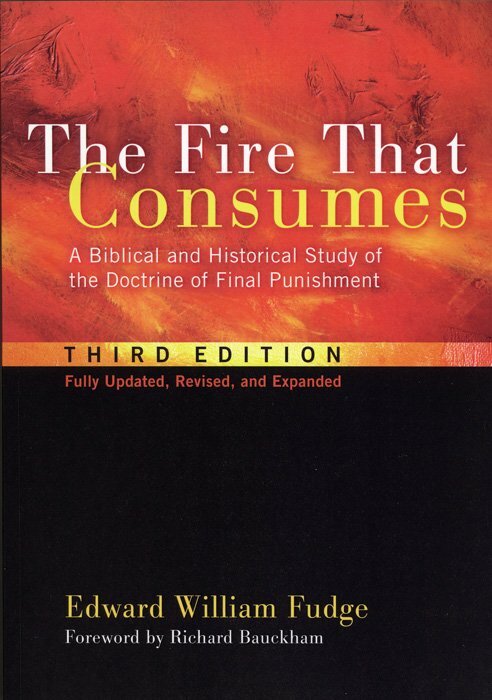 This internationally acclaimed book investigates the teaching of Scripture and history on the topic of final punishment, and concludes that hell will involve the irreversible destruction of body and soul, leaving room for whatever degree of conscious torment God justly decrees in any individual case. An Evangelical Book Club Selection. I commend this book warmly. It is likely to remain a standard work to which everyone engaged with this issue will constantly return. One thing that fascinated me about The Fire That Consumes is the scholarship and the research that made this book possible. The Fire That Consumes gives the reader the impression that Fudge has left no stone unturned. It is his strong conviction, based on the evidence he has gathered, that what he calls the traditional view of an unending conscious torment for the unsaved is incorrect. Will God finally keep millions of men, women, and children alive forever in a place resembling a fiery furnace? Will God torment them endlessly throughout all eternity? Is this the God by whose own character “holiness,” “mercy,” and “justice” are defined? Is it possible that the view of hell as conscious everlasting torment is not the teaching of the Bible after all? Edward Fudge believes that a careful study of the Bible from cover to cover shows the traditional view of hell to be wrong. Between the two extremes of everlasting torment and universal salvation, he sets out a third view, more biblical, he argues, than either of the others. In Hell A Final Word: The Surprising Truths I Found in the Bible, Fudge steps onto the stage of this discussion as a maestro--a master director. In fact, if Fudge's scholarly, 500 page work The Fire That Consumes: A Biblical and Historical Study of the Doctrine of Final Punishment was like Beethoven's 5th symphony, his latest project is like 'Ode to Joy. 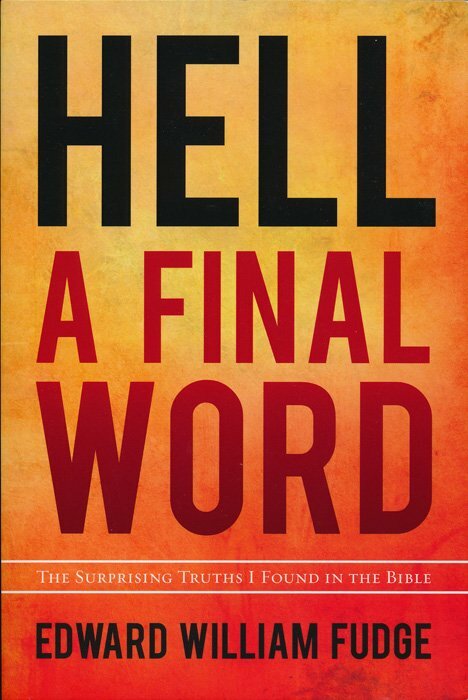 Edward Fudge challenges the traditional views of hell and punishment by comparing all the biblical contexts dealing with the fate of the lost, and by allowing the Bible itself to define the terms used in these contexts. What emerges is a very different picture that rings of truth rather than medieval superstition.